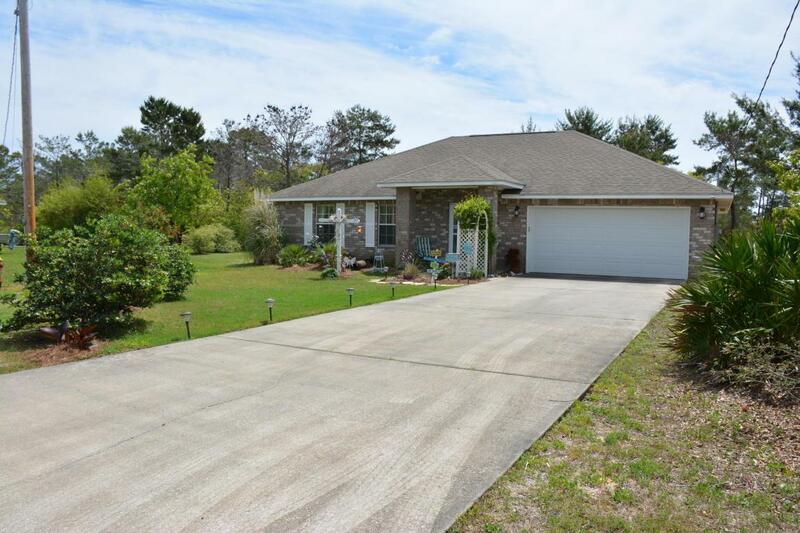 Must See this like new contemporary 3BR/2 BATH, 2 car garage home nestled on a quiet cul-de-sac lot gives the feel of quaint cottage living. 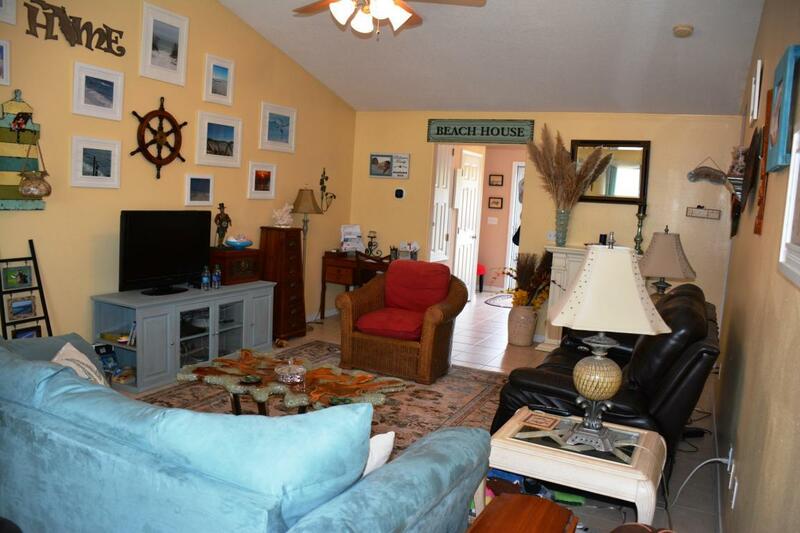 Walking distance to inter-coastal waterway with public access to Woodlawn Beach boat ramp. Pensacola South College just minutes away! Approximately 20 miles east to Hurlburt Field military base. 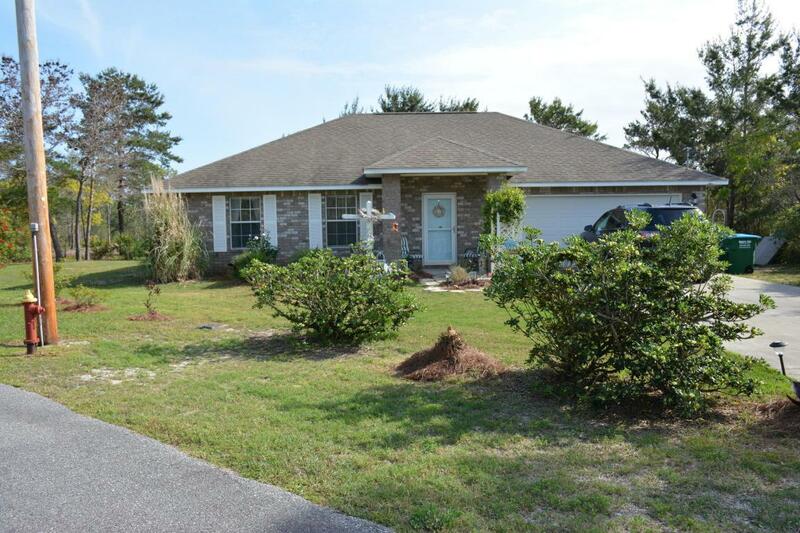 Perfect location for those who work in Pensacola. Home feels much larger with high ceilings with neutral tile and color throughout the home. Large master bedroom with trey ceiling, double vanity in master bathroom and a walk-in master closet. Additional bedrooms are good size, each with ample closet space. 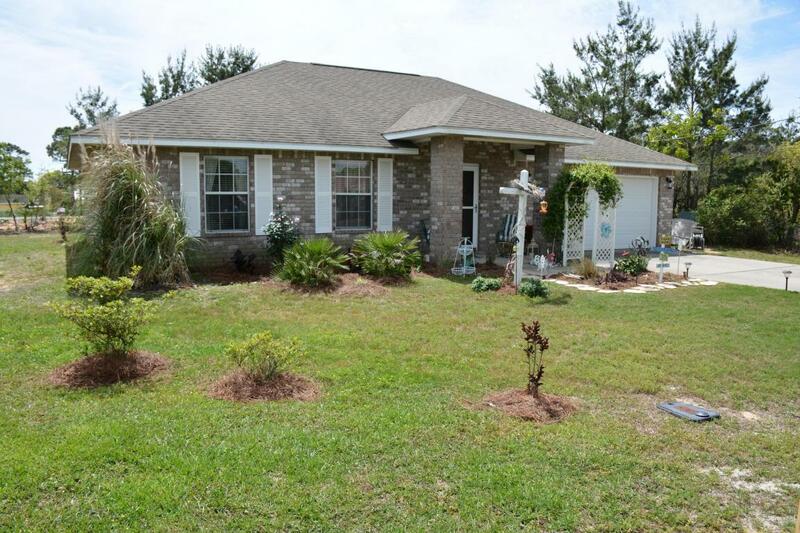 This home is ideal for a young family with children or a couple looking to downsize, easy maintenance and upkeep.